Happy New Year! It's the second part of our read-through of Charles Dickens' The Chimes, and this narrative has not gone where we've expected. For a start, someone had a fairly solid supply of hallucinogens, and it wasn't either of us; Charlie, we're looking at you. Is Inception only a pale imitation of this, the first postmodernist book? Is it possible that Dallas was just making an epic literary callback with the famous it-was-all-a-dream reveal? (Spoilers)? And finally: when is someone literally going to write 'saxophones fade in' over the happy last scene of any novel? These questions and more, we need your help answering. 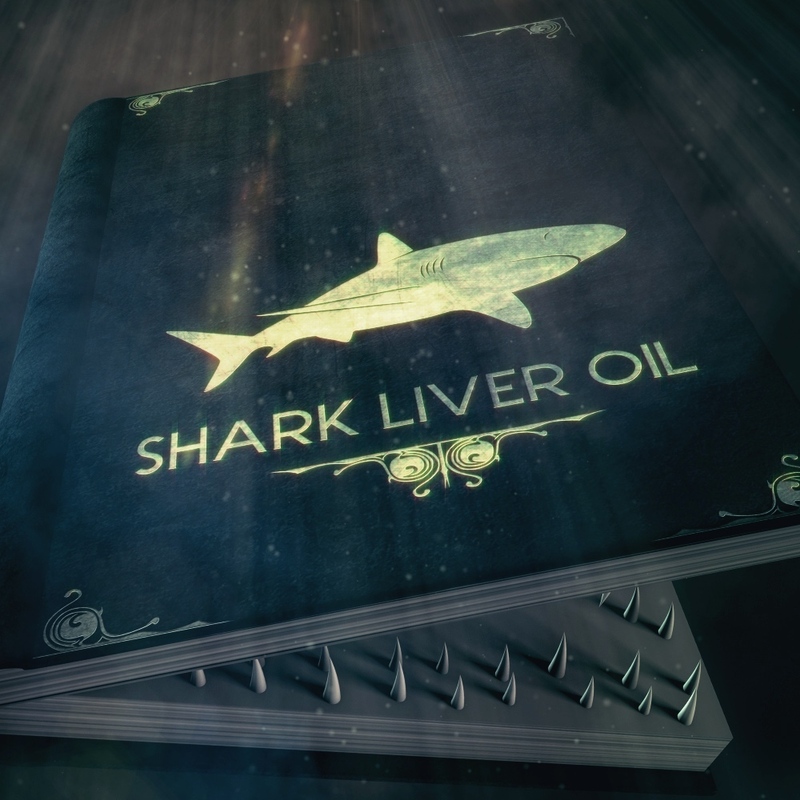 Email us sharkliveroilpodcast@gmail.com, or tweet us at @sharkliveroil. Ho! Ho! Ho! And Meeeeeeerry Christmas!!! It's that time of year again and Shark Liver Oil is getting into the festive spirit with a readthrough of the second of Charles Dickens's Christmas stories - this one's called The Chimes! The Chimes!! Join us as we meet Toby as he tries valiantly to enjoy a cheery Christmas in the face of crushing English Upper Middle Class scorn. And there are goblins too. You've got to love the goblins. Get your feedback to us at sharkliveroilpodcast@gmail.com or on twitter @sharkliveroil and have a great Christmas!